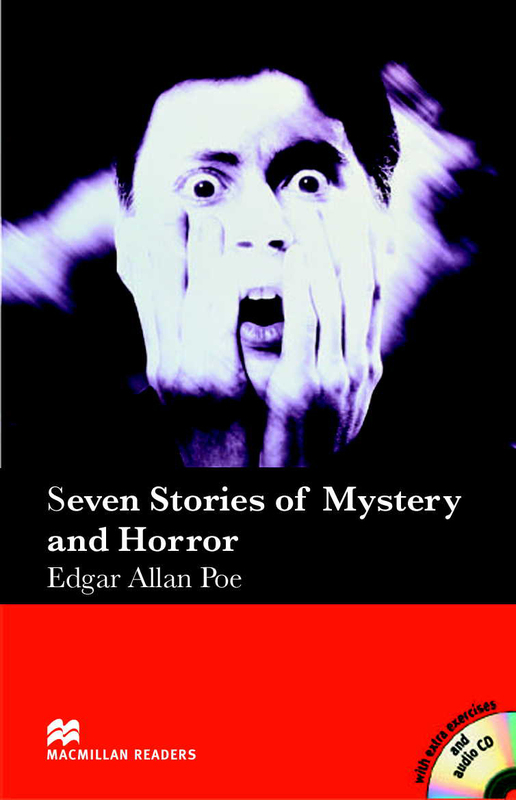 Seven Stories of Mystery and Horror is an adapted Elementary Level reader written by one of the most famous and gifted writers of the nineteenth century, Edgar Allan Poe. The book consists of seven short stories that keep the reader entertained and is perfect for people who enjoy a good mystery or horror story. Includes an Audio CD.